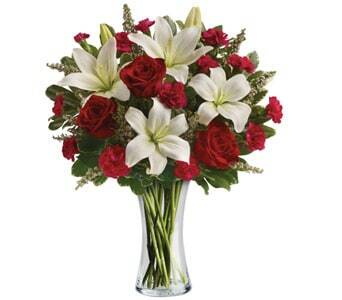 Roses have their own place in the hearts of people that no other flowers can replace. 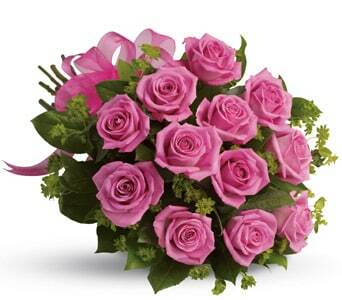 Be it a festive season or any other occasion, roses remain in demand during every part of the calendar. 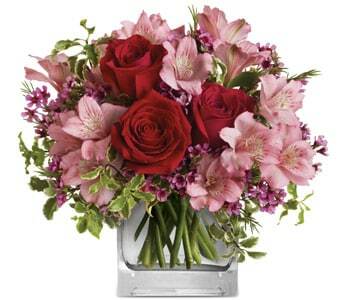 Roses are a very versatile floral gift. 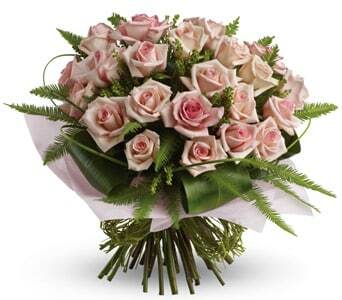 There is a rose for every occasion and special event. 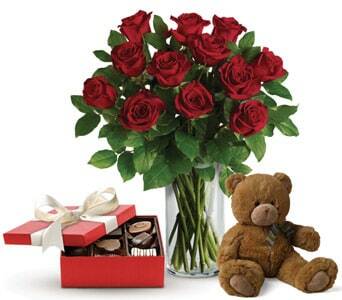 Nothing says romance like a dozen red roses. 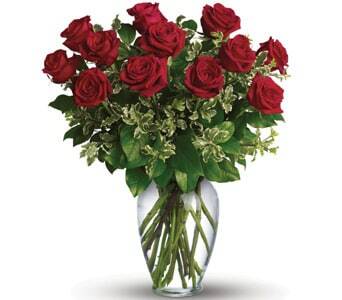 There are plenty of other romantic red rose choices for men and women. 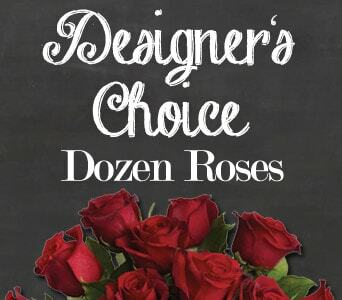 Your red roses are often classed by stem length - long, medium or short stem - with the longer being more expensive but usually with larger heads. 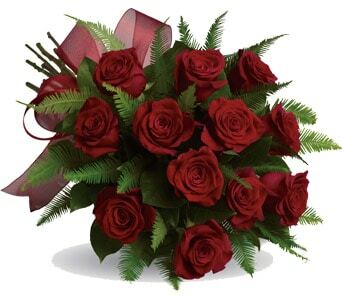 But a lovely bouquet of red roses will be just as well received as a more flamboyant 'dozen red roses'; it's the thought that counts! 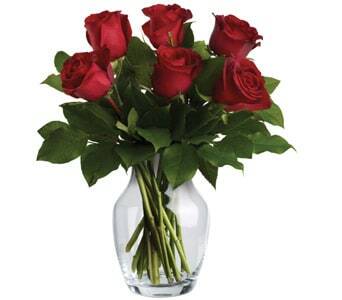 Roses in other colours can be used to mark an anniversary or event. 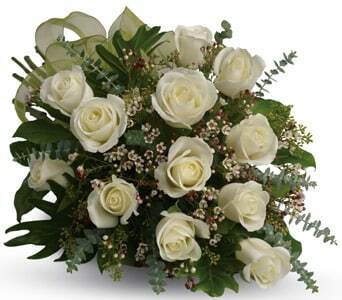 White roses are used to express purity and worthiness while sending red roses shows passion and courage. 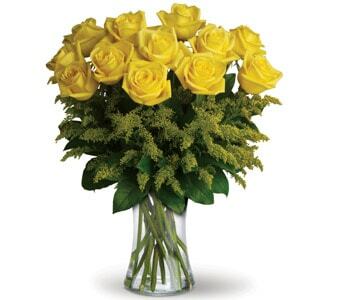 Pink roses are sent to mark a happy occasion while yellow roses can be sent to mark a special friendship or joyous occasion. 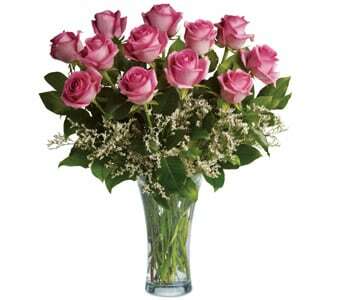 Scented roses can bring back memories and are also a great gift for the visually impaired. 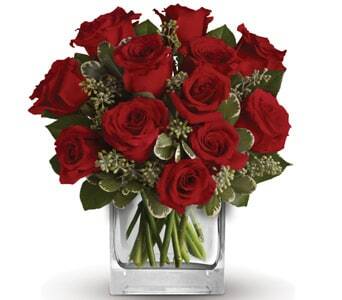 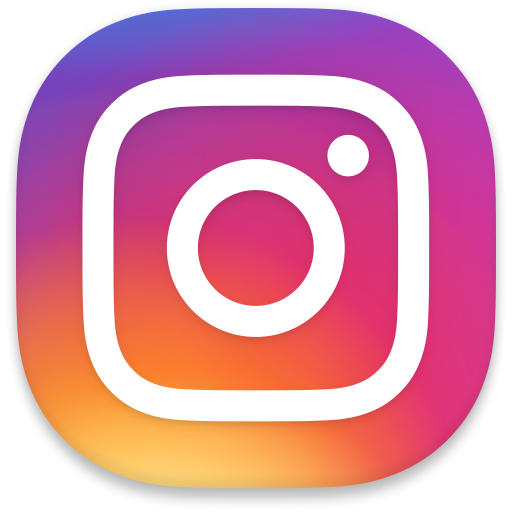 But, keep in mind that many modern roses are not scented so, if you want scented flowers, make sure you ask for them and allow enough time for a florist to order them.